The original purpose of meditation, was to facilitate the attainment of a deeper spiritual state, as well as to understand the mysteries of faith. 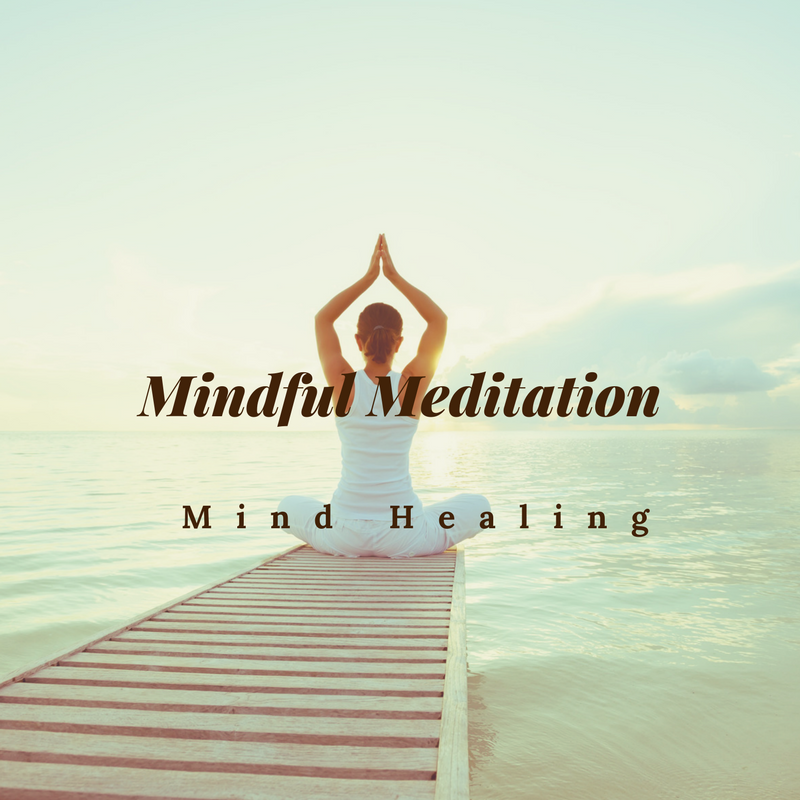 Today, a guided meditation script is a scientifically proven method of inducing mind and body relaxation, benefiting people of all ages and cultural affiliation. A guided meditation script may facilitate attaining calm and tranquility. There are so many meditation techniques available to people who want to de-stress and relax. Anyone who knows what to do to meditate can perform meditation anytime and anywhere. These days, you can meditate while participating in a meeting, going out for a walk, waiting in line or riding the subway. There are also classes specifically for the purpose of teaching people how to mediate the right way. It involves breathing exercises and proper posture. 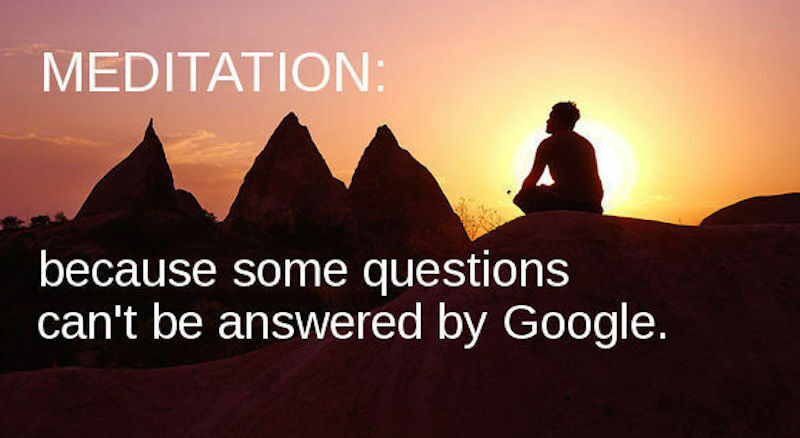 You can find a free guided meditation script at the end of this article. One of the ways that meditation benefits practitioners is the way that it produces a deep state of relaxation, which enables the person to focus and attend to one thought or object. With the different techniques of meditative practice available to everyone, it is now possible to control chaotic thoughts and the usual mind clutter that leads to frustration and confusion. The mind is often crowded by nagging worries and negative emotions, which affect a person’s judgment. Meditation succeeds where other approaches fails. Since it has been introduced to the West, meditative practices have benefited millions of people who lead happier lives because they are better equipped to deal with any challenge they encounter. Shut your eyes as you start to relax. Take in a deep breath; now breathe out, emptying your lungs entirely. And once again. Take full deep breaths, never strained or rushed. Breathe in strength; breathe out tension. Continue breathing this way to relax. And as ideas enter your mind, allow them to float away without attachment. Now listen to the world that exists inside you. Hear the clattering of your mind, the constant talking to ourselves. See the patterns and habits of the mind – planning, scheming, calculating, judging, comparing, worrying. Note when your thoughts dwell on memories, reliving them over and over like an addiction to thought. Note when your thoughts chase after the future, attempting to control time by planning and hoping. But let yourself let all that thinking go, just for a moment. Reassure yourself, that even if you quit thinking for just a few moments, it’ll be ok.
Give yourself permission to love this moment, without calculating what you could be doing instead. Encourage yourself that you deserve this time out from the hectic life you lead, and the frantic thinking you're so accustomed to. Relax your toes and feet. Relax your ankles and knees. Your breathing is deep and relaxing. Relax your fingers and hands. Loosen up your wrists and elbows. Your breathing is slow and peaceful. Feel your feet and legs get heavy and warm. Feel your hands and arms get warm and heavy. Simply breathe as your thoughts come and go. Let go of tension as your body falls into a state of peaceful quiet. Relax your face and let go of your tongue. Your heartbeat and breathing are serene and steady. Void your mind of all thoughts. Your abdomen is soft and warm; your limbs are heavy and warm. Watch your thoughts come and go like clouds in the sky. Your hands are warm, your forehead is cool, and your breathing is deep and relaxed. Feel your breath sink lower and lower into your lungs. As your shoulders drop, feel your breath fill the upper part of your chest. Your breathing is deep and relaxed. Hear the silence grow as your mind hushes. You are relaxed, calm, and centered. Your heart rate and breathing are calm and steady. When you know it is time to leave this place, begin to return. Let your breathing bring you back. Gently take a couple of deep breaths. Remember one last time that you can return to this place any time you wish. It may only be for a moment, but it will remind you of the sense of peace that's yours. Feel the goodness of the meditation for a few moments.